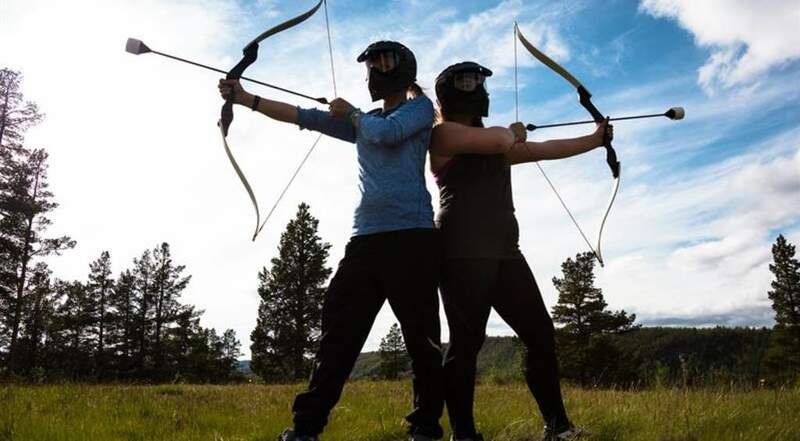 Try out this new craze of Archery Tag. Special arrows are used to eliminate your opposition. You need to be slight of foot and sharp eyed for this one. £15 per person for 1 hour. 6 to 10 players. Try out this new craze of Archery Tag. Special arrows are used to eliminate your opposition. You need to be slight of foot and sharp eyed for this one. £15 per person for 1 hour. 6 to 10 players.